Libby loves her dance class. Until she discovers that cartwheels are going to be part of the big recital. The upside down and round and round make her nervous. What if she lands on her head? What if she twists her ankle? Or worse, what if she isn’t good at it? Libby considers the unthinkable. Quitting her dance lessons! Libby confides in her friend Aurora who is quick to offer help. 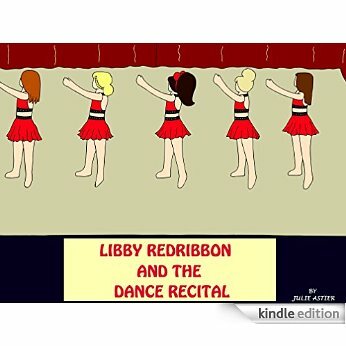 But can Libby conquer the cartwheel in time?